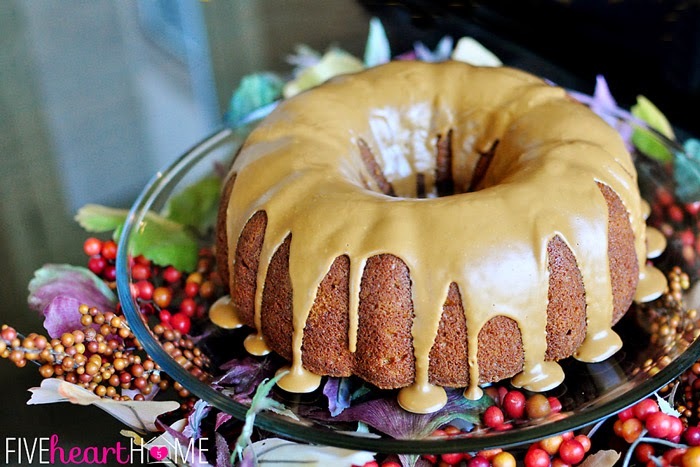 Samantha, from Five Heart Home shared this delicious Pumpkin Bundt cake recipe. 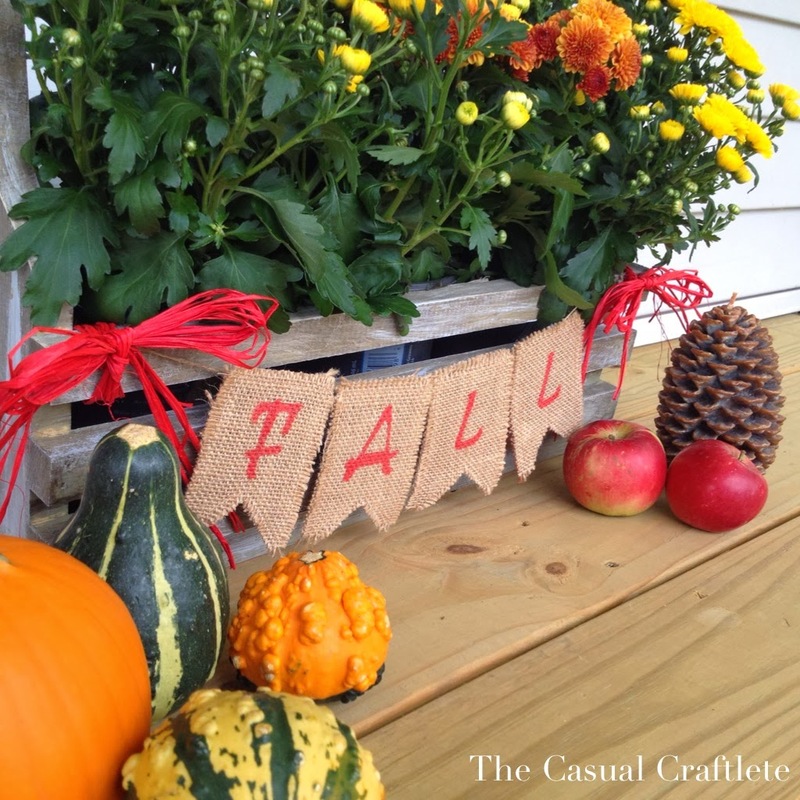 Katie, from the Casual Craftlete, shared her beautiful fall porch. 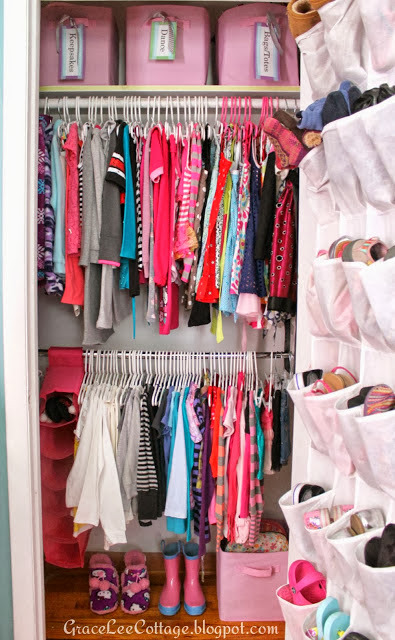 Leah, from Grace Lee Cottage, shared how she organized her daughters closet. 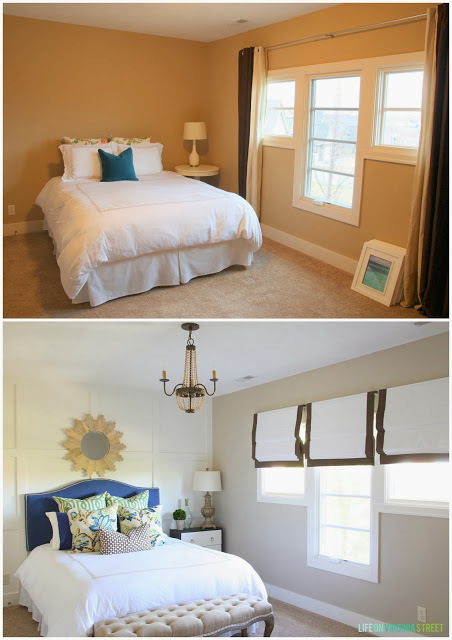 Sarah, from Life on Virginia Street, shared her beautiful guest room makeover! 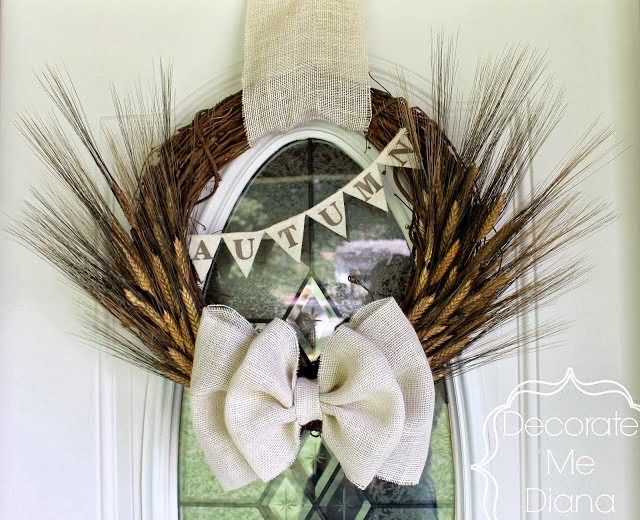 Diana, from Decorate Me Diana, shared her beautiful fall wreath. 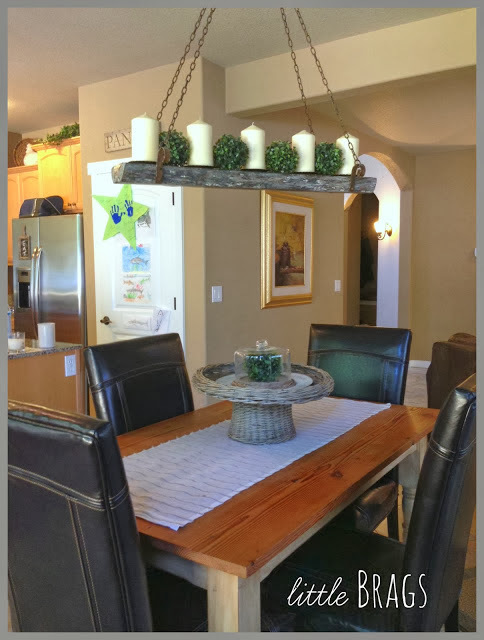 Christine, from Little Braggs, shared how she decorates her home with boxwood. 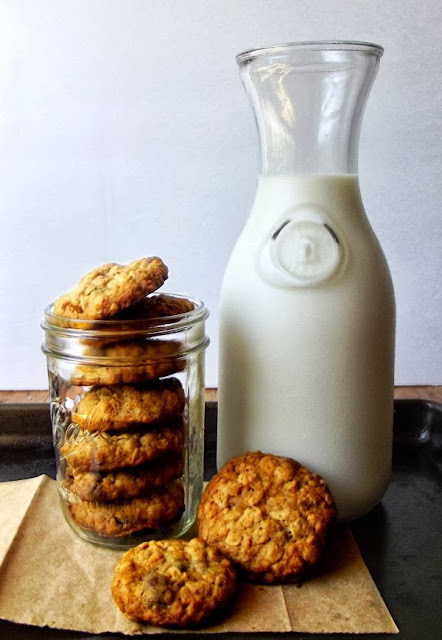 Parish, from Life with the crust cut off, shared her recipe for these yummy looking oatmeal cookies. Hi Rita. Beautiful fall features from last week's party! Thanks for hosting, I appreciate you! Happy weekend, Rita! thank you so much for the party. :) Lovely features. Thanks for hosting this great party. I like the features you selected. Thanks so much for including my Pumpkin Biscoff Bundt Cake amongst such wonderful features, Rita! As always, I appreciate you hosting such a fun party. Hope your weekend is going well! Thanks so much for hosting your party today. Have a wonderful week! Hi Rita! This is my first time partying with you :) Thanks so much for hosting! Hi Rita! Thank you so much for featuring my wreath! You are so sweet! !